The Rebua family has cultivated over 300 years many varieties of fruits and vegetables using traditional methods.Tomatoes, eggplants, peppers, potatoes, herbs, green beans, onions, with a unique flavor. Without neglecting the fruit: peaches, plums, watermelons and melons, and grapes of course. 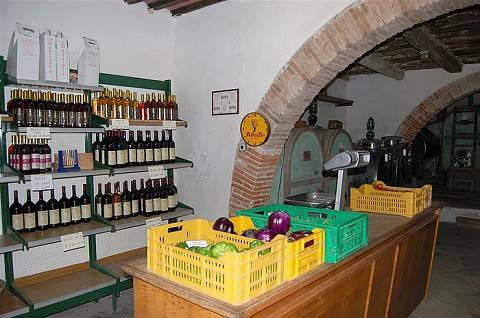 The farm products are sold to the public – daily fresh – in the canteen of the farm. Below examples of some of the products grown in the farm.